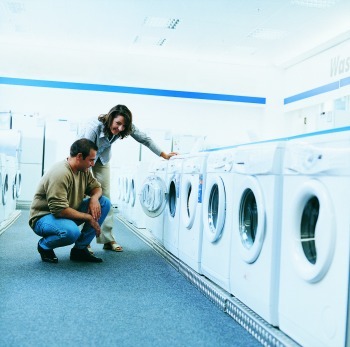 The rent-to-own industry presents many unique marketing challenges and opportunities. Other marketing companies may not fully understand the ins and outs necessary to create an effective campaign. Our extensive experience working in the industry gives us an exclusive edge. Having a proper understanding of your audience and what marketing techniques work is crucial to a profitable marketing platform. We are happy to share some interesting tips and tricks about direct mail marketing and the rent-to-own industry with you. Direct mail marketing carries many advantages over other streams of advertising. It’s measurable, targetable and flexible while creating a connection with your customers. 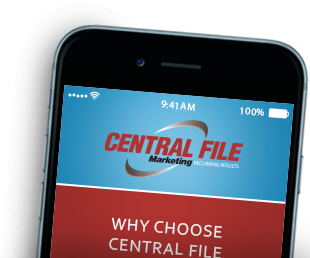 By partnering with Central File Marketing, you get a team with the capability to design, produce and mail to potential customers who are most likely to rent from you. We provide a complete, profitable solution for your business, ensuring you get the most for your money. Contact the direct mail marketing professionals for your next rent-to-own campaign.